Godzilla: Vinyl Wars take on Godzilla, Mothra and King Ghidorah: Giant Monsters All-Out Attack. 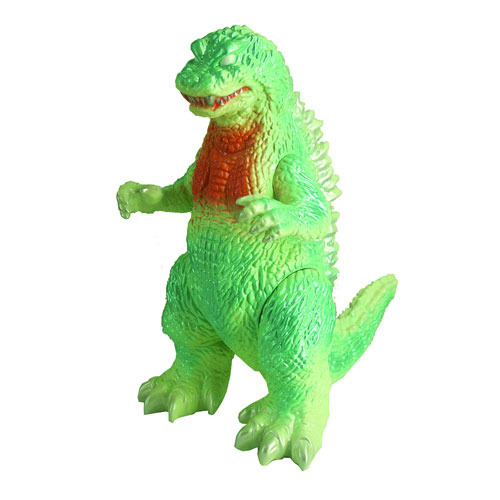 The Godzilla Vinyl Wars GMK All-Out Attack Godzilla Sofubi Vinyl Figure will hold a place of high honor in your collection. Perfect for any Godzilla fan!